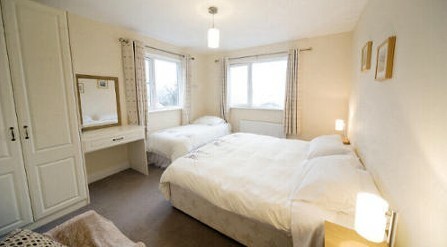 Compass Rose B&B, Crosshaven has an extensive range of bedrooms. Five rooms have en-suite facilities and most rooms have a lovely view of the beautiful woods of Currabinny and Cork Harbour. Breakfast at Compass Rose consists of a continental breakfast or traditional Irish breakfast on request.